OMG we had Tonka when we were young, but they were nothing like this. 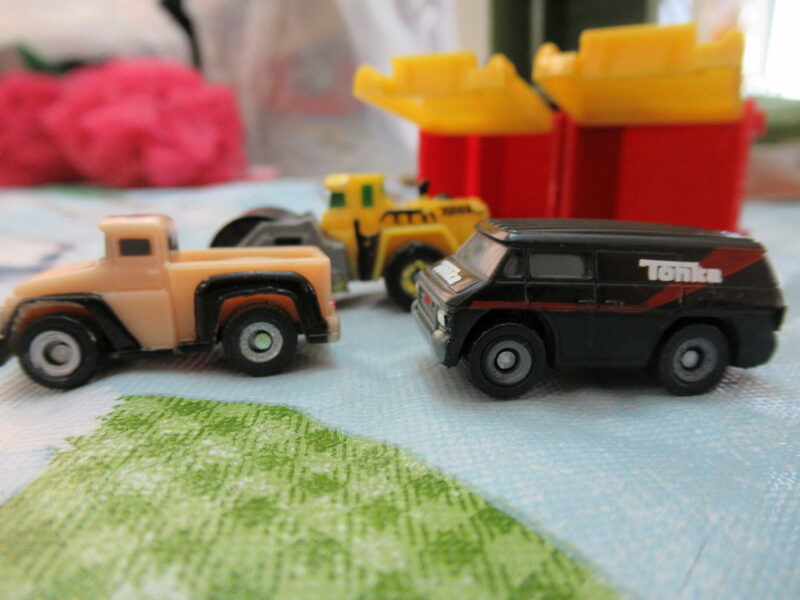 These Tonka TINYS are so cute they are a must for any car lover. 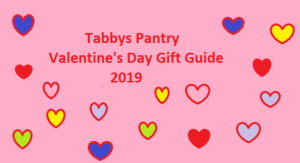 They are not only the trucks we have come to love but they have a whole new world and these cute surprise packs that are even cuter. 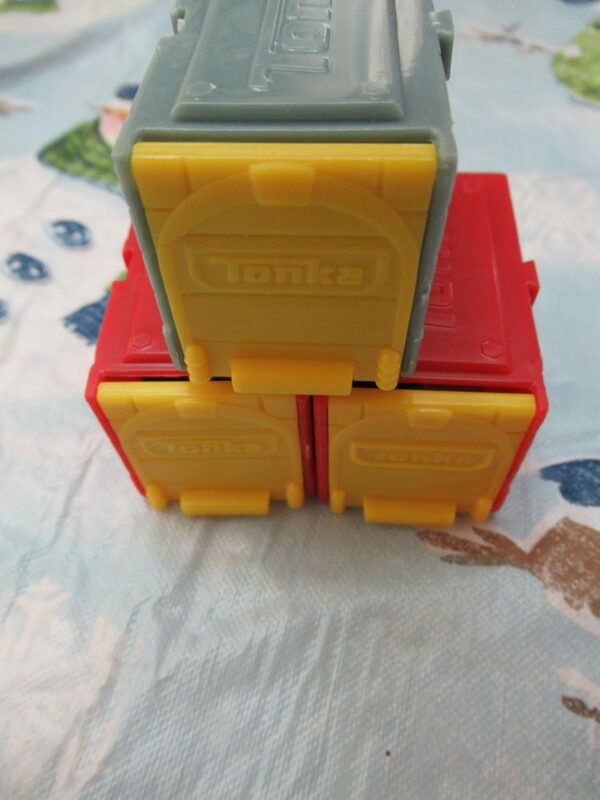 We got the Tonka TINYS carry case playset and loved it. My nephew saw it and went straight for it. He knew exactly what it was and it was going to be his lol. 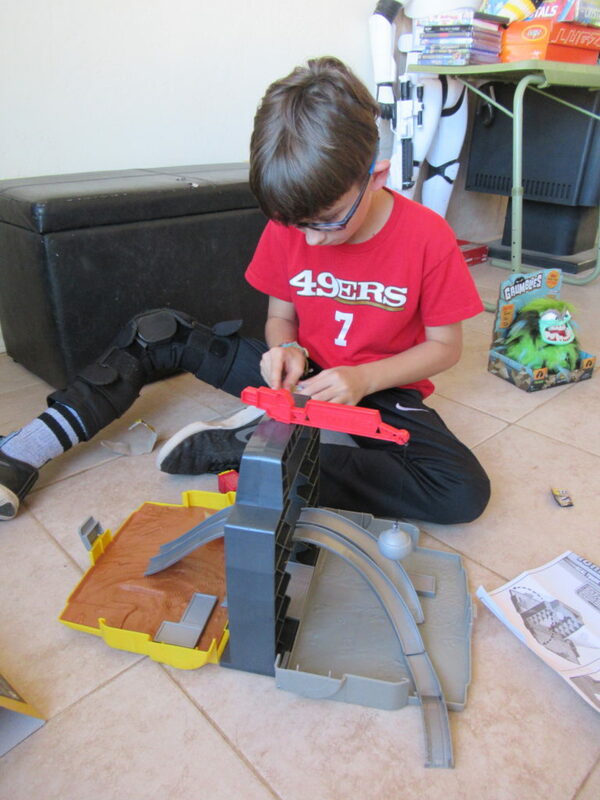 The play set was very easy to set up. He had it going in no time. 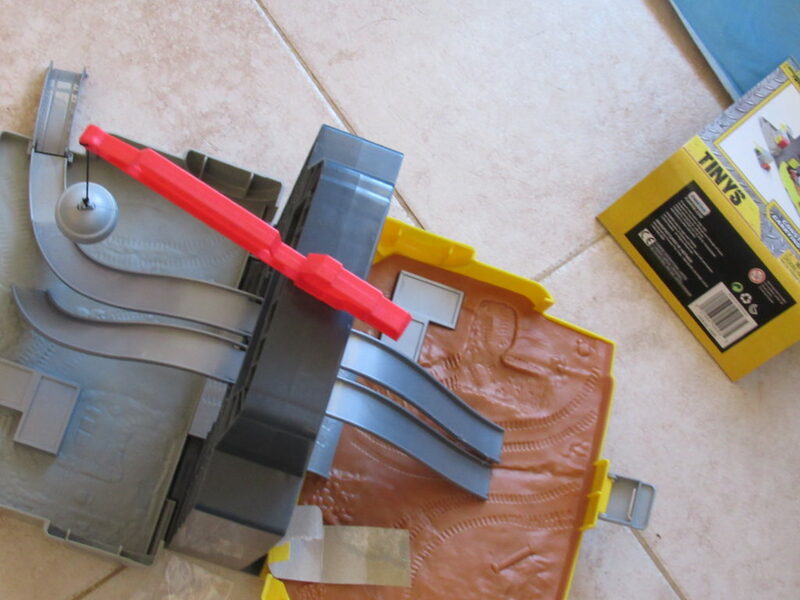 This Carrying Case can go anywhere with you and can hold up to 20 TINYS Vehicles. This is the perfect toy for the on the go family. They have a ton of the Blind Boxes to collect. 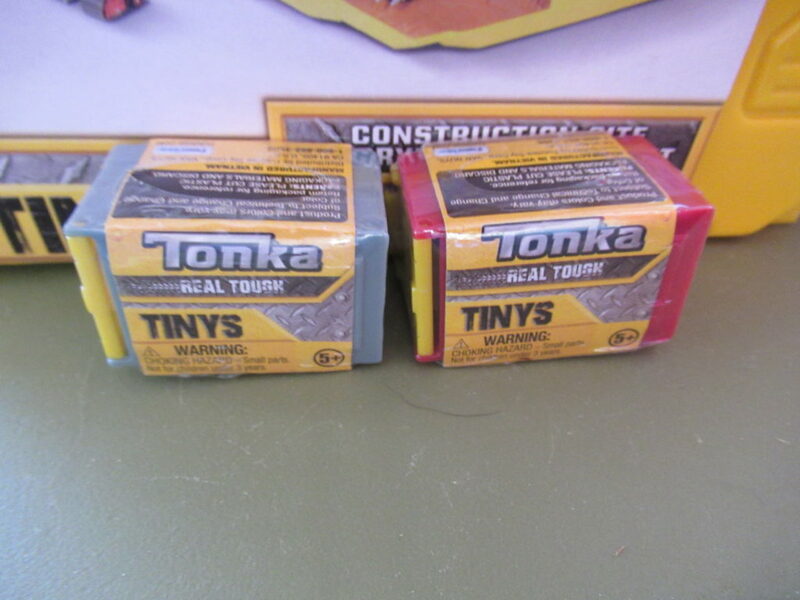 If you have a friend that loves the Tonka TINYS Blind Boxes make sure to get with you friends so you can mix and match if you get doubles, you can now trade. Look how cute these little ones are they are perfect for the collector. 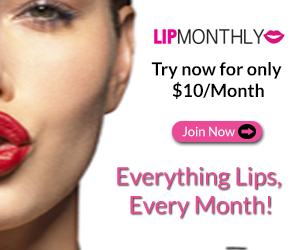 They have a ton in each collection and quite a few different series so you have a ton to add to your collection. 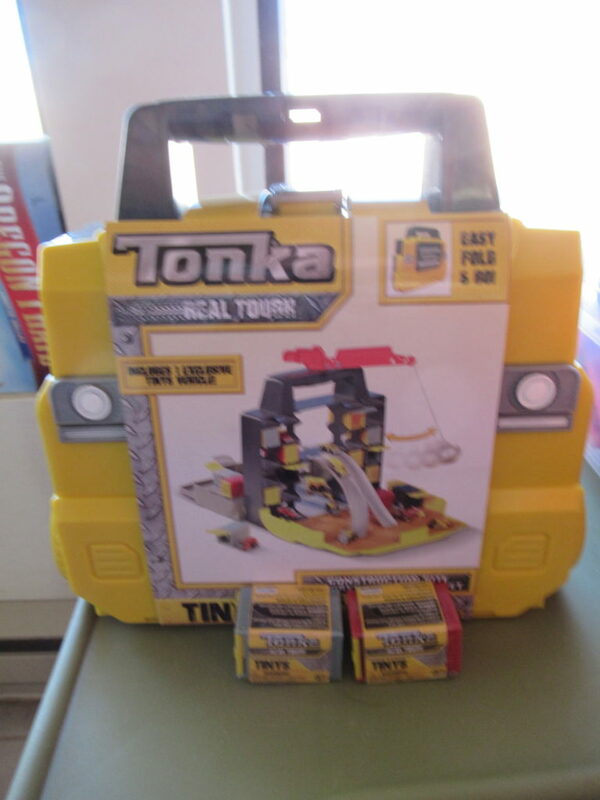 We had a blast with the Tonka TINYS set and will def be adding to our collection.